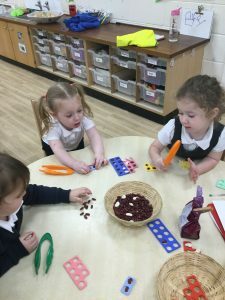 We have lots of fun playing and learning in Nursery. 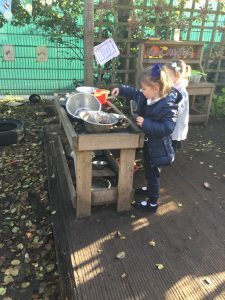 We have a lovely inside and outside area for children to explore. 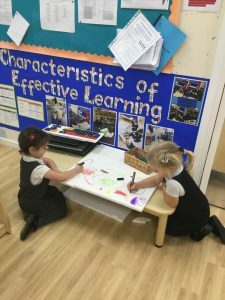 In July 2018 we were assessed by the local authority and achieved the Early Years Quality Mark in recognition of the high quality teaching and learning that happens every day in our EYFS. 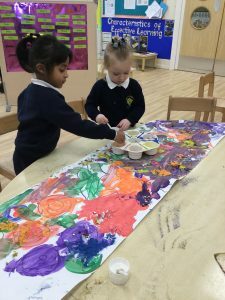 Please come back regularly and see all of the fun and exciting activities we do in Nursery. 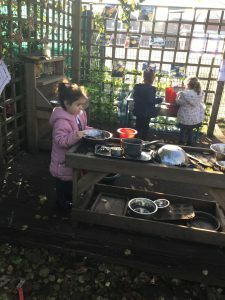 Also, look at our twitter feed which we update regularly. 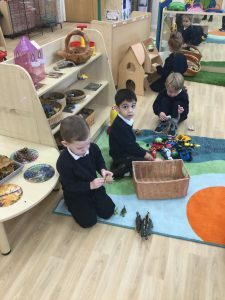 We are looking forward to a busy, and exciting, year ahead with all of our new children and families. 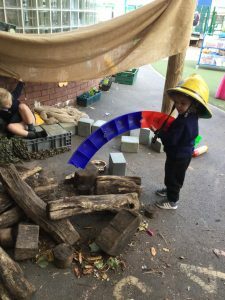 Please see the documents below to find out more about our curriculum in Nursery and the opportunities we offer to our children. 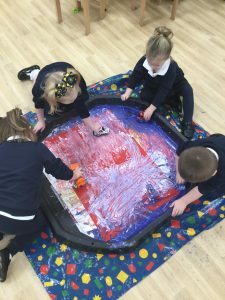 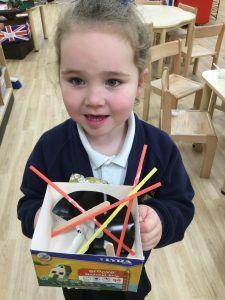 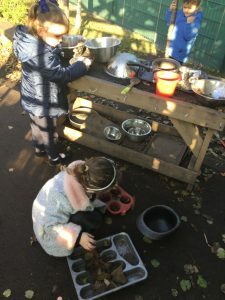 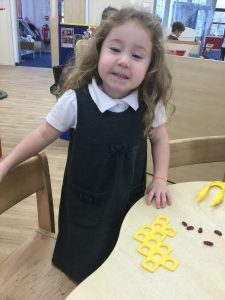 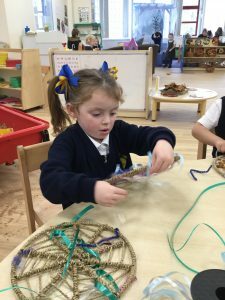 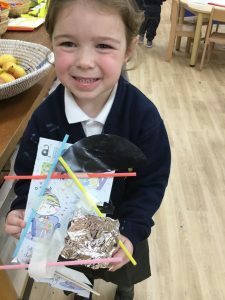 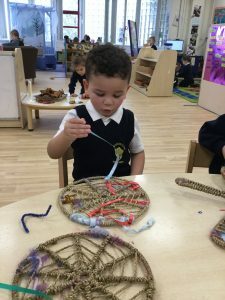 It is our intent to ensure that all children have access to a rich, engaging and challenging curriculum within the Nursery classroom, both inside and outside. 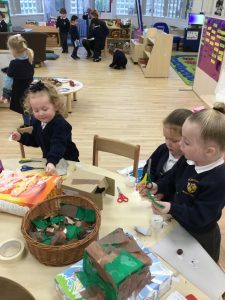 We are always busy in Nursery! 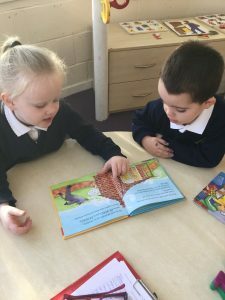 We recommend the following websites for your child to use at home to further their learning. 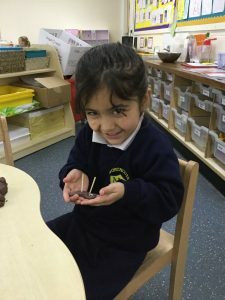 A lot of them are fun games that your child will recognise from class.